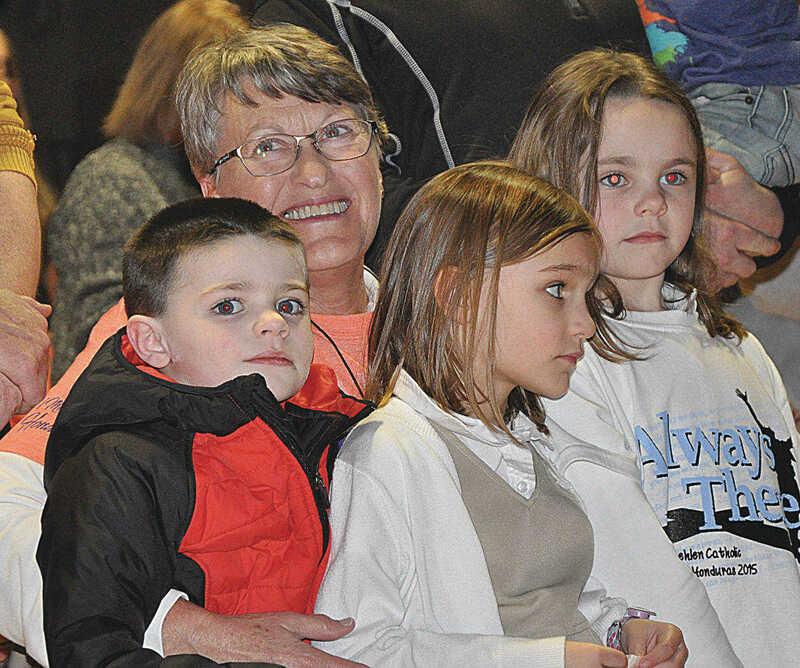 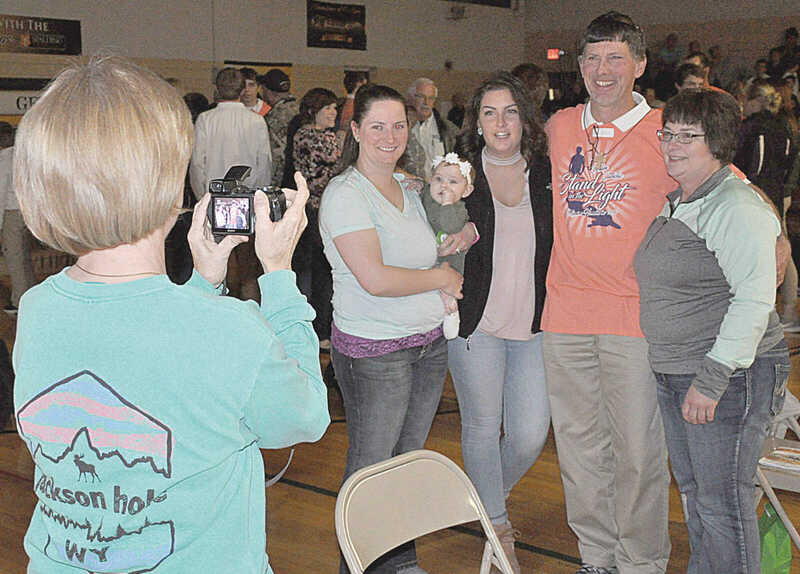 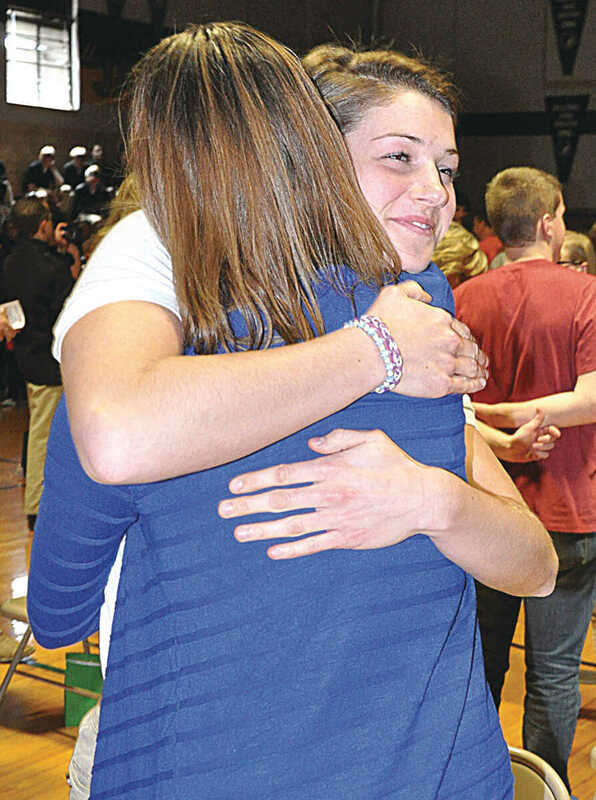 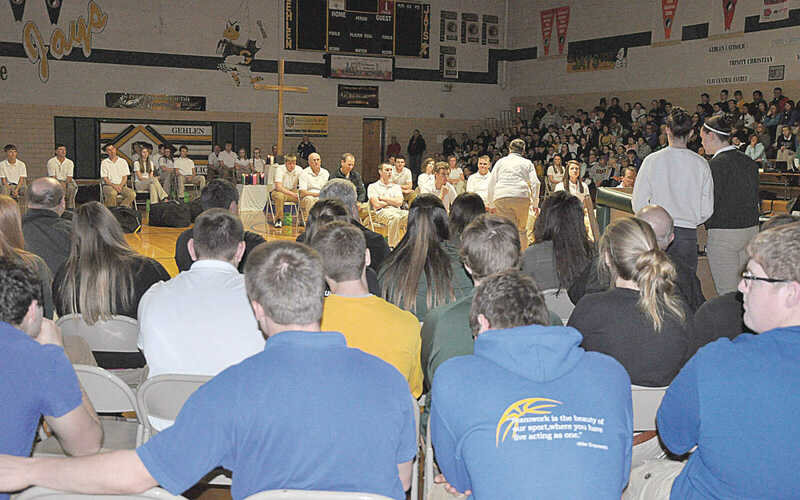 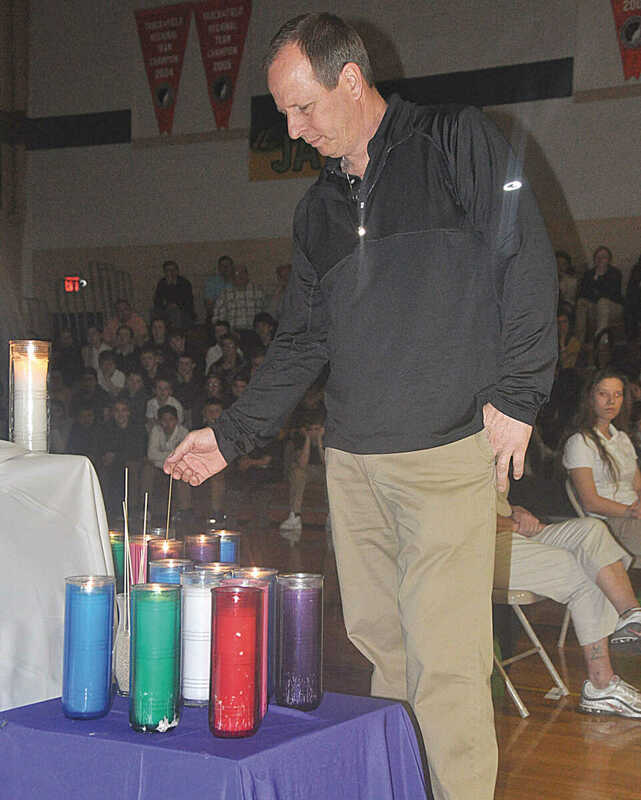 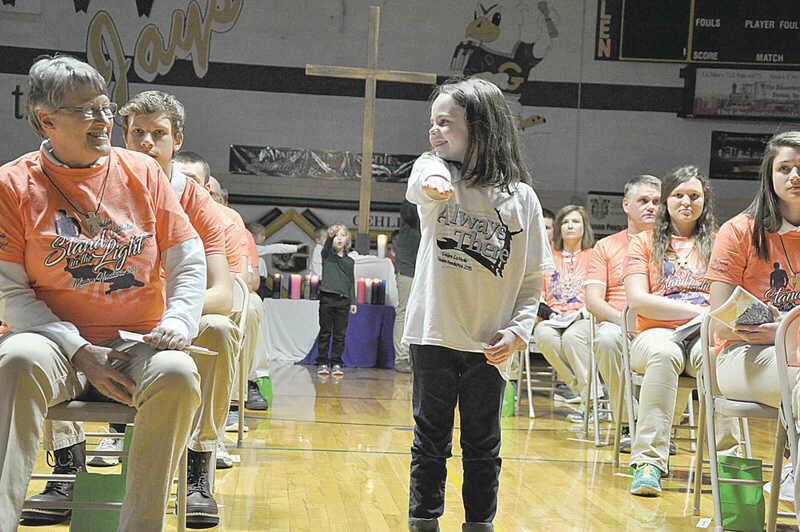 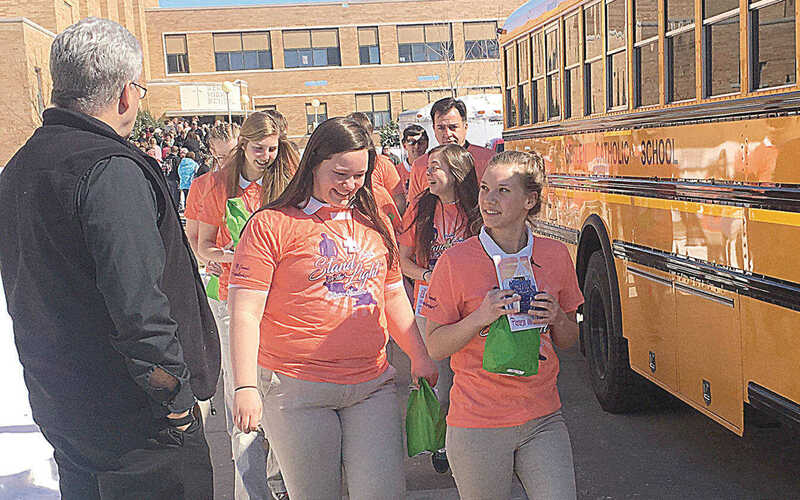 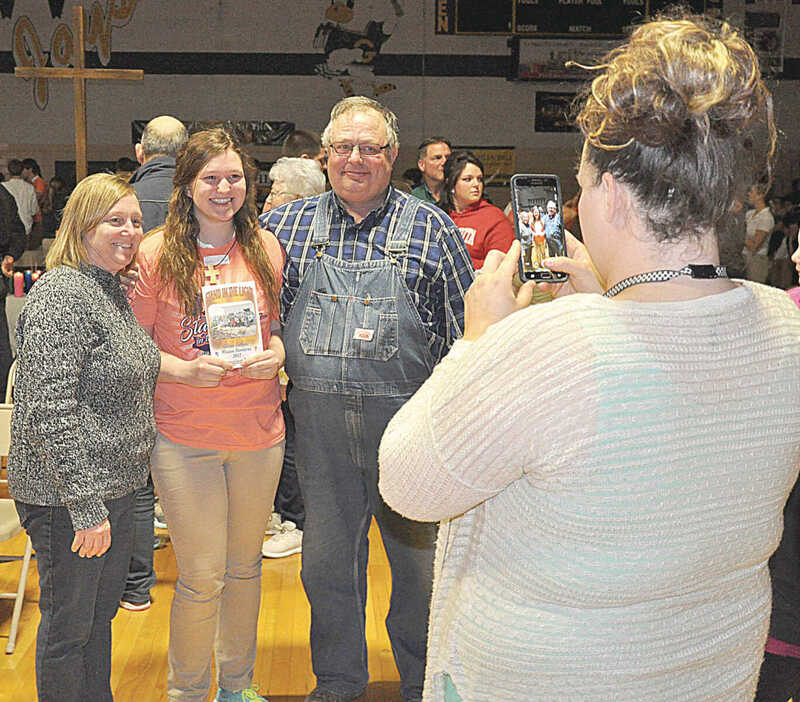 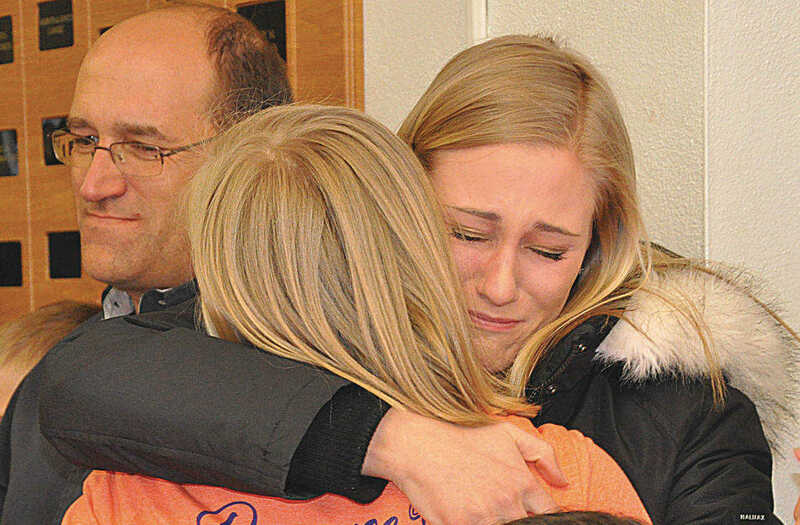 Family and community members gathered in the Jason Puetz Memorial Gym at Gehlen Catholic School on Tuesday afternoon to see off the 36 members of Gehlen Catholic’s Mission Honduras. 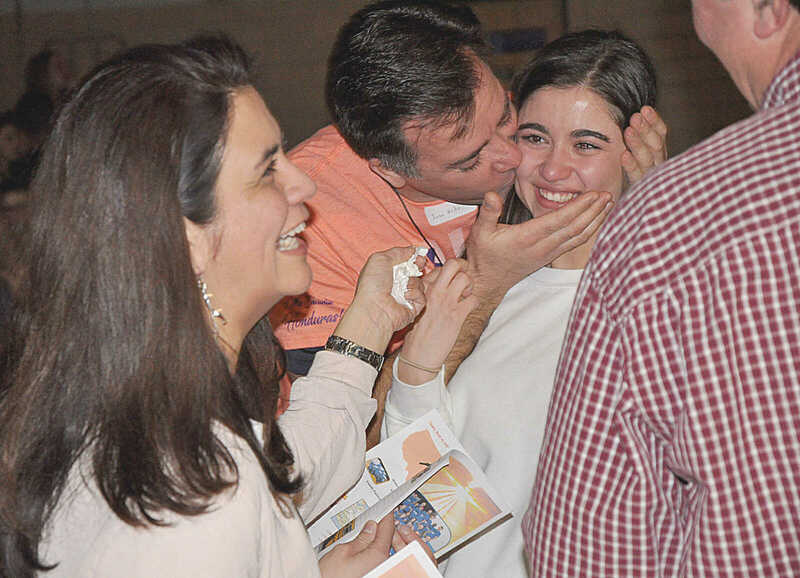 The group will be working in an area near the Honduran capital from March 15-24. 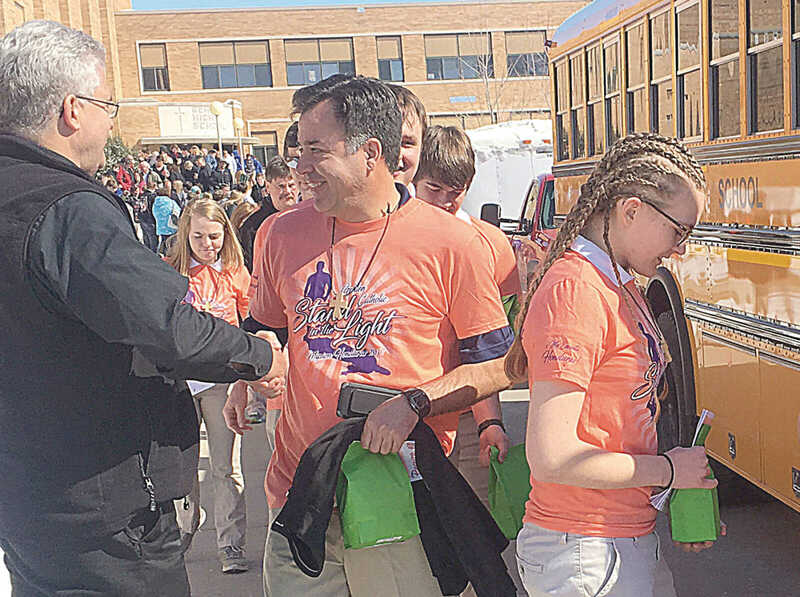 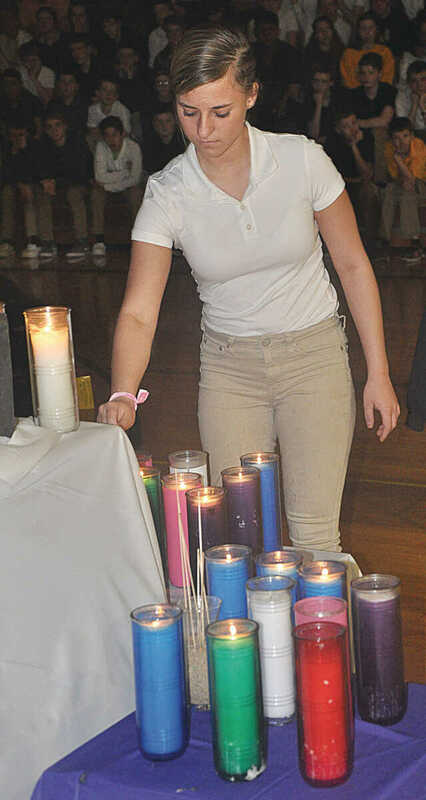 The send-off featured songs and blessings for every person going on the trip.